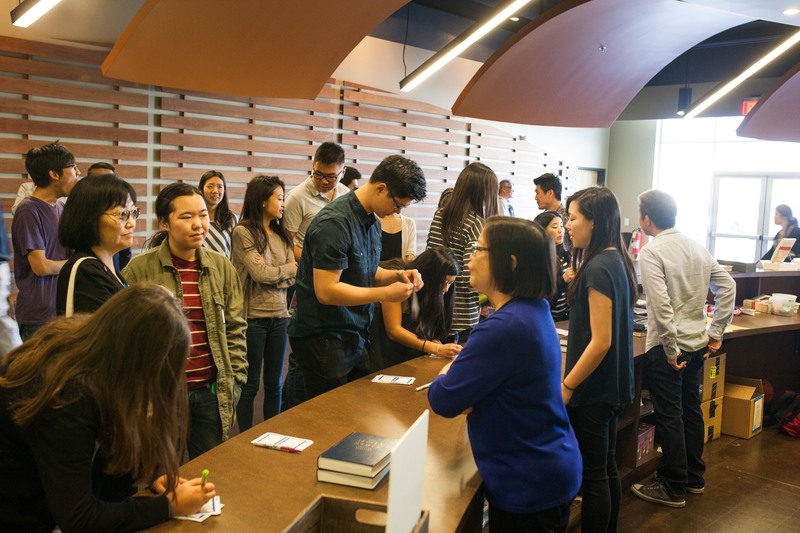 We gather every Sunday to worship God by celebrating and rehearsing the Gospel together. Our Sunday worship services are held at 9 AM, 11 AM and 5 PM. The two services are identical. Worship services typically last about an hour and fifteen minutes. Our Children’s Ministry provides a safe, fun environment where our children can grow in their knowledge of Jesus Christ and his Gospel. We offer classes for children (1 year old to 5th grade) during each of our services. You may drop your children off at the appropriate classroom prior to coming to. For parents with children less than one year old, two cry rooms are available in the back of our sanctuary. We sing songs that are Christ-exalting, theologically rich, and musically excellent. 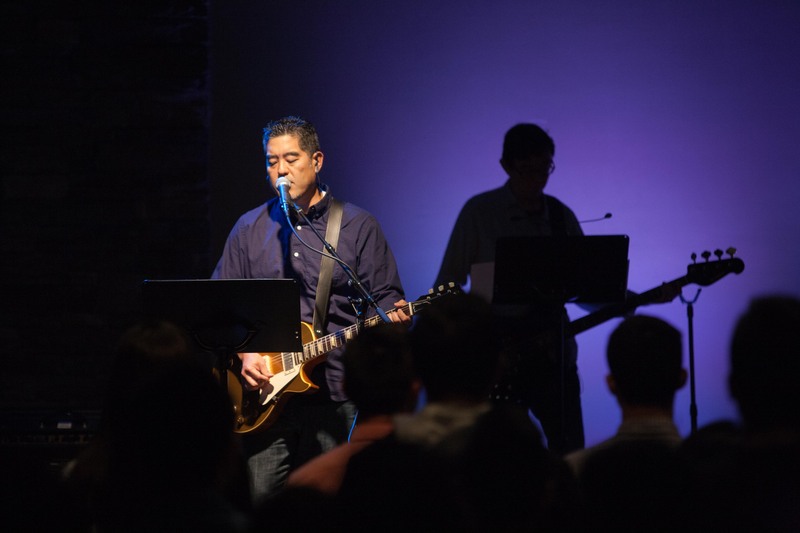 We use a blend of contemporary worship songs and traditional hymns arranged in modern style. Typical songs may come from Keith and Kristyn Getty, Sovereign Grace, Chris Tomlin, Indelible Grace, Isaac Watts, John Newton, William Cowper, etc. Live recordings of our worship services can be found on our Music page. 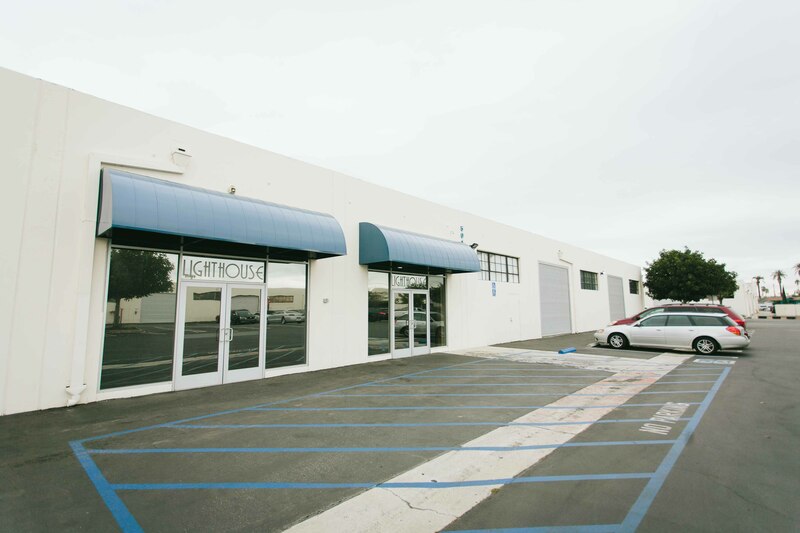 We are located in the Van Ness Commerce Center, which has ample parking. Parking lot signage will direct you to appropriate spaces. Handicap accessible and visitor parking are available in the front of the church. Attendees tend to dress casually and comfortably. Attire may range from flip flops, shorts, and t-shirts to slacks and collared shirts.